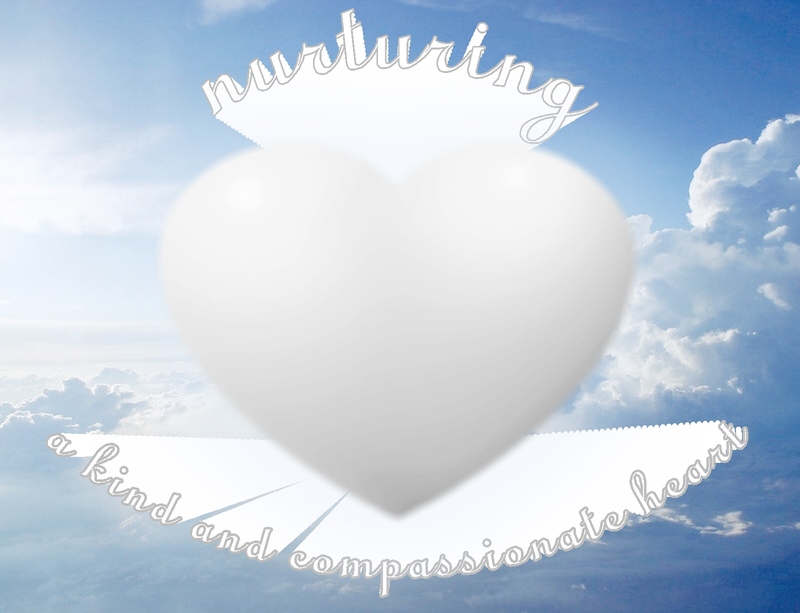 Nurturing…a kind and compassionate heart…. 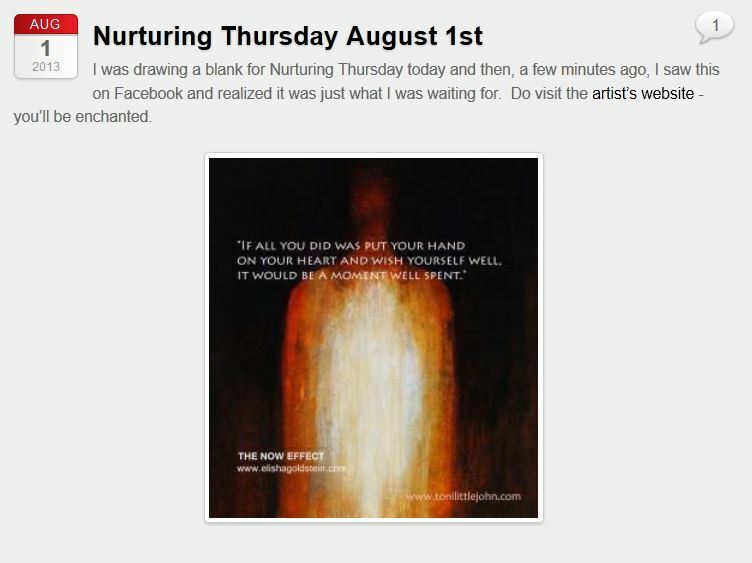 The images on both Becca’s and Joss’ posts today are so special that I did screen captures and added them below…with the hope that others will also enjoy this special sense of nurture that they each offered today… please wander over to their blogs for some special nurturing…. This entry was posted in Loving kindness and tagged Appreciation, Compassion, Encouragement, Inspiration, Life, Love, Loving kindness, Mindfulness, Spirituality, Wisdom. Bookmark the permalink. 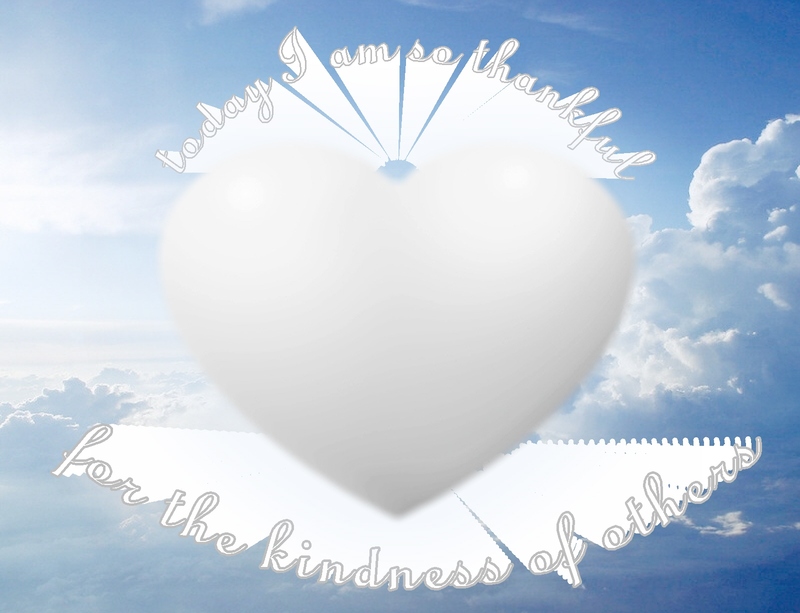 10 Responses to Nurturing…a kind and compassionate heart…. 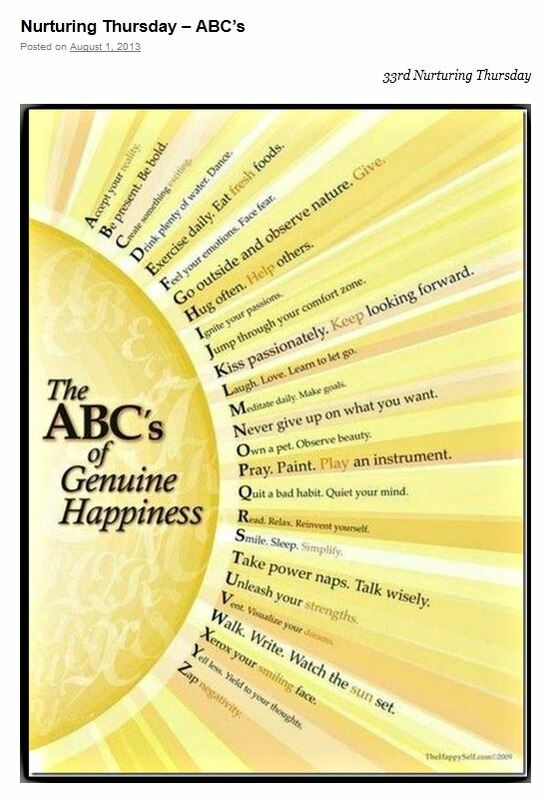 Pingback: Nurturing Thursday – ABC’s | "On Dragonfly Wings with Buttercup Tea"
and here we are, one nurturing the other. How amazing is this journey we are each on, separately, and yet somehow together. it really is a blessing all around. The web of life which we are each a part of and all its intersects! This post lifted me up! I placed my hand over my heart and wished myself well as suggested, and I felt a nice peaceful warmth in my heart. Marie, I’m so happy you had such a peaceful and warm sense…. Pingback: Nurturing Thursday – Coffee | "On Dragonfly Wings with Buttercup Tea"